Did you know that returning customers spend 67% more than first time customers? This white paper explores tips and strategies to find ways to convert one-time shoppers into loyal, repeat customers. 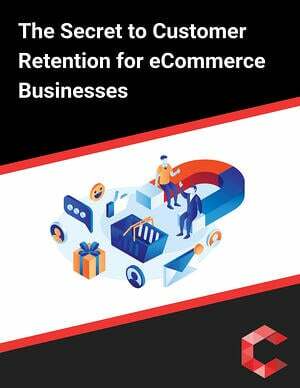 Every business from the sleek brick and mortar stores to a small office eCommerce outfit deal with the ebb and flow of customers. They experience the highs of the “busy season” and the lows where sales are scarce for the commodity they sell. Businesses will always have their customer base; those that will remain with you through the worst. And of course, there will be the ones who purchase or use your service once, then are never heard from again. The health of a business is determined by its customer base. A healthy company has return customers, while an unhealthy business will find it hard to keep the ones they have. 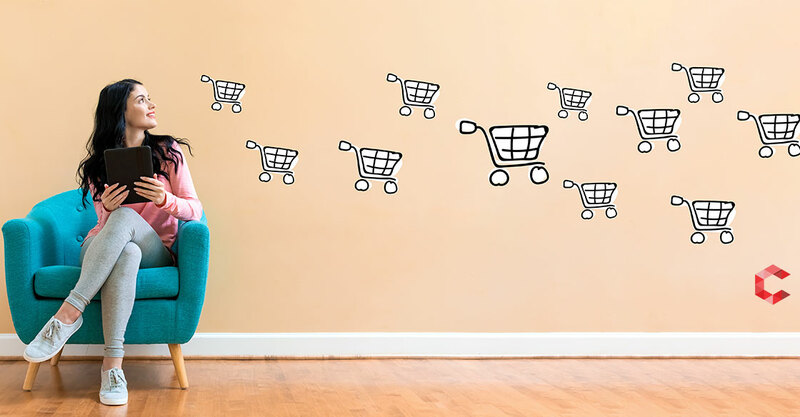 It is crucial to develop a plan not only to hold on to your existing customers but to find ways to convert the one-time shopper into a loyal repeat customer. You already know how to provide the services people need and the desire to get those products in front of more people. What you need is a proven method to keep them coming back for more. Please fill out this form to download your copy and read more.